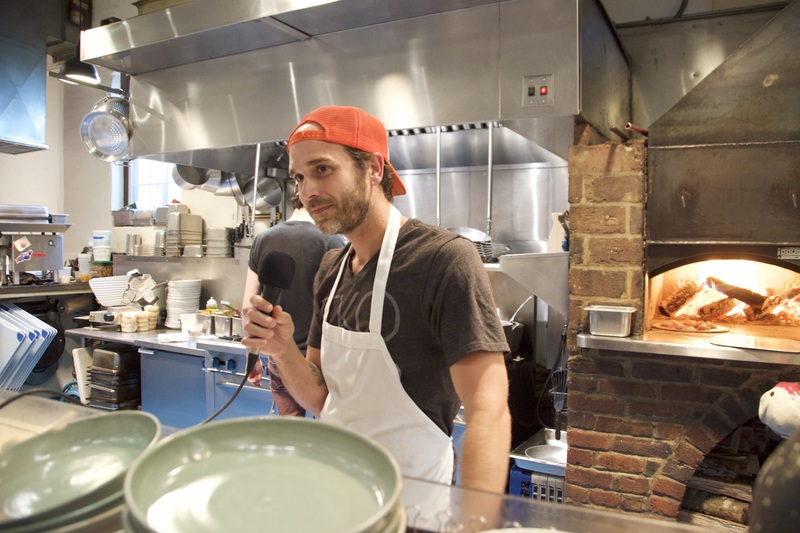 Tune in to Episode 4 of Heritage Radio Network on Tour for a live conversation with Chef Tandy Wilson on the line at City House. Nearly every chef in town cites Tandy as a mentor, so it was a special treat for Jack & Caity to pay homage to the master at his James Beard Award winning restaurant, which infuses classic Italian dishes with Southern heritage to create a truly outstanding culinary experience. Listen closely to learn about the best ways to build trust with farmers as well as the silver lining that comes with an undercooked chicken.